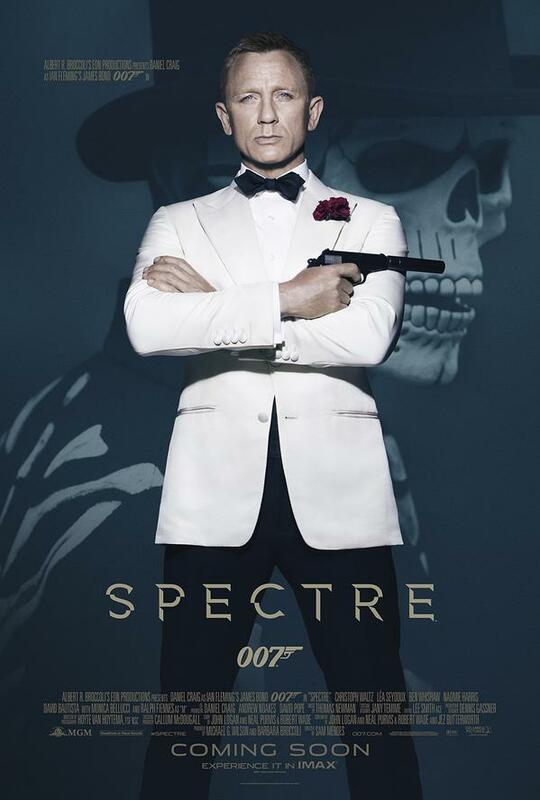 Today, Eon Productions released a new poster for SPECTRE. As of now, no further information was given on 007.com if this is meant to be the final theatrical poster. The full billing on the bottom (minus information on who’s going to perform the title song) may count as an indicator for this but not as an evidence.